Oberon is located in the central tablelands region of New South Wales. It is the highest town in the scenic Blue Mountains. The famous Jenolan caves can be found nearby. Oberon court house is located on Queen Street, near the Police Station. It is just over 2 and a half hours drive from Sydney on the Bells Line of Road. A bus service is operated by NSW TrainLink from Mount Victoria. From Mount Victoria, trains run to and from Sydney regularly.  Visit Sydney Criminal Lawyers® for Criminal & Traffic Lawyers for Oberon Local Court.